Considered the gateway to the Peak District National Park, the Derbyshire town of Matlock is a hive of activity. It offers excellent access to the hills for hikers, bikers and outdoors enthusiasts. 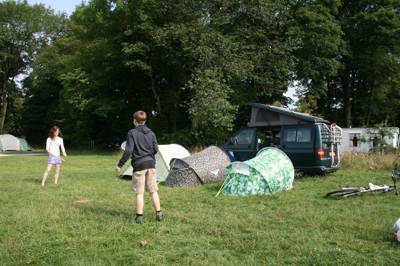 Unsurprisingly then, there are plenty of excellent campsites nearby, that provide the best of the national park, as well a quick route into the town. Among its treasures are an interactive Peak District Mining Museum, the National Tramway Museum and nearby Hall Leys Park. 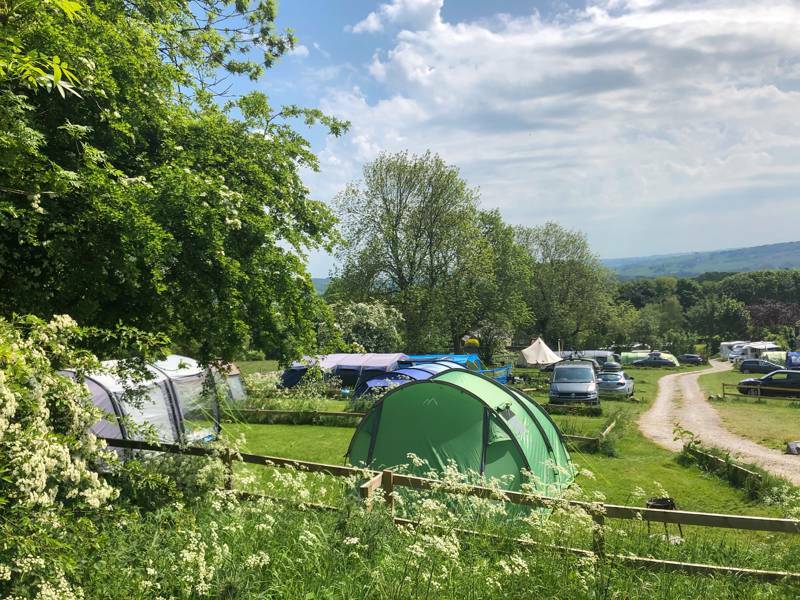 Find our pick of the best Matlock campsites here and start planning your Derbyshire days out today. Just outside the Peak District National Park, Matlock is both easy to get to and easy to explore from. Camping in Matlock or the area around it, makes for a convenient base. In addition, the town itself is well worth exploring. It’s got the usual mix of independent shops and recognisable chains that will make stocking up for your camping trip a cinch but it’s pretty too. Centred around the River Derwent, lots of the buildings date to the 19th century when it was developed as a spa town. 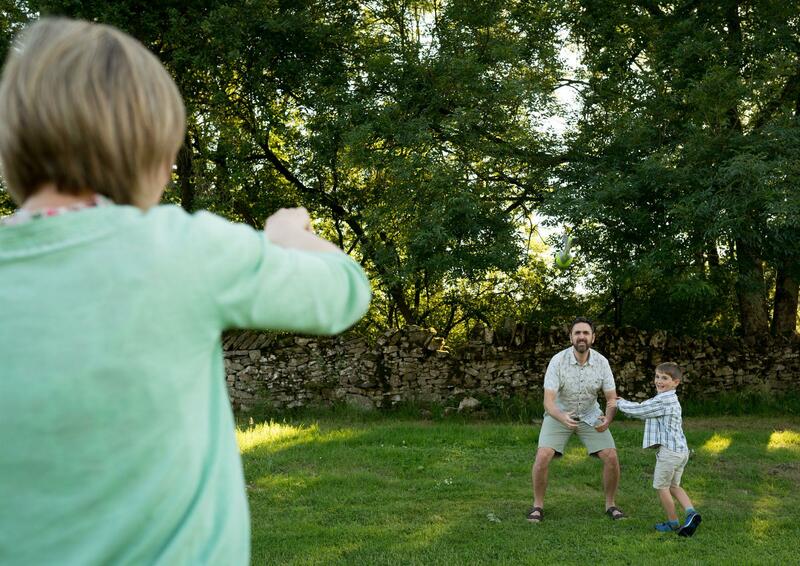 Having been attracting visitors for so long, it’s no surprise then, that there’s a healthy amount of visitor attractions in the area from heritage sites related to the area’s industrial past to theme parks that’ll keep kids amused. 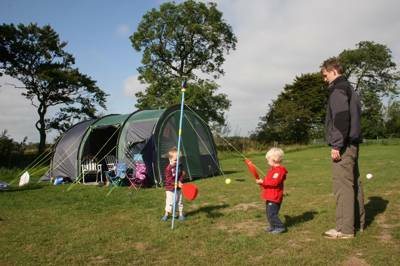 But if you’re camping in Matlock or nearby, it’s likely to be the national park itself that’s brought you here. Located on the south-eastern boundary of the park, the A6 which might well bring you to the town, also provides a handy artery in to the Peak District proper. It’s less than 10 miles to the Peak District’s only town Bakewell, and far less until you see signs welcoming you into the park. 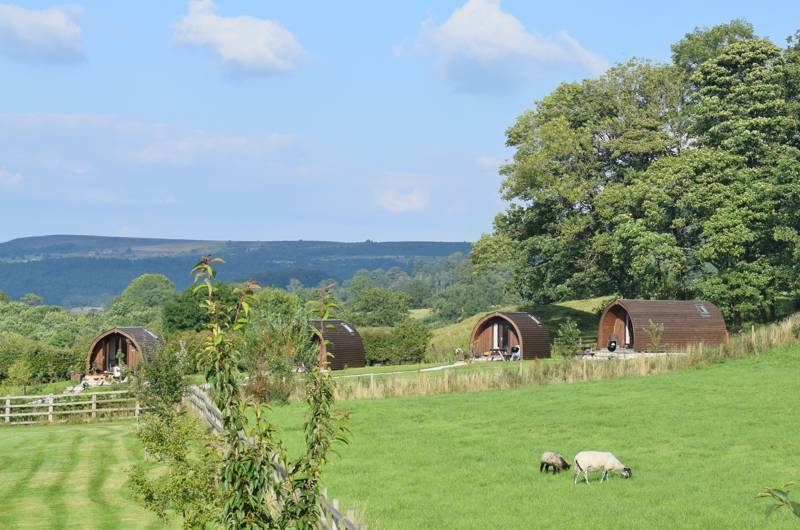 The southern part of the Peak District is its gentler face; an area of rolling hills and dales which offer great walking, cycling, climbing and, of course camping and glamping. However you like to explore and make the most of the great outdoors, the Peak District will probably offer you opportunities. There are hundreds of miles of footpaths across the park’s 500 square miles from gentle paths alongside rivers to challenging routes up high peaks. From Matlock, it’s a short drive to Dovedale with its famous stepping stones. Head further north for more challenging walks up Kinder Scout, Mam Tor and Stanage Edge. This is also the place to head to for the most challenging climbing and mountain bike riding. But the whole of the park offers undulating road cycling, mountain bike trails and family-friendly cycling on traffic-free routes too. Many of these double up as bridle ways and horseriding is another popular way to explore. Although there’s lots of water flowing through the dales of the Peak District, the best place for kayaking, canoeing and watersports is probably Carsington Water, a reservoir which, like Matlock, lies outside the national park. You can also hire kayaks to paddle in the River Derwent at Matlock Bath, a village just 1.5 miles south of the main town. It’s where you’ll find Heights of Abraham too, a country park with spectacular views, cable car rides and show caverns. Just outside the village is Gulliver’s Kingdom, a family-focused theme park. Other kinds of rides are offered at the Crich Tramway Village a few miles away and on Peak Rail, a heritage railway which has a station in Matlock itself. The town is also home to the Peak District Lead Mining Museum and Cromford Mills. 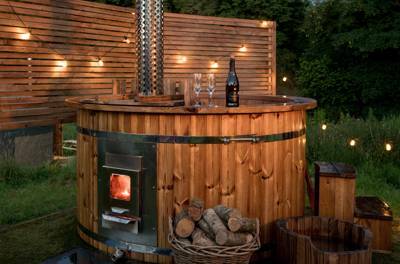 One thing’s for sure, if you choose camping in Matlock, you won’t run out of things to do. Peak District National Park Matlock Hall Leys Park Derbyshire camping park caravan holiday campervan campsite campsites tent at Matlock Camping, Considered the gateway to the Peak District National Park, the Derbyshire town of Matlock is a hive of activity and offers excellent access to the hills for hikers, bikers and outdoors enthusiasts. Unsurprisingly, then, there are plenty of excellent campsites nearby, that provide the best of the national park, as well a quick route into the town's delights.